At 8 Points Home Inspection we will work with you on your new home purchase in Gloucester, MA to identify defects and help you understand the issues with your new home before you move in. Within 48 hours of the completion of your home buyer inspection you will receive an extremely detailed and thorough report describing the findings from your inspection and including representative photos of many of the areas of concern. 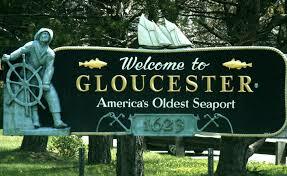 Gloucester was one of the earliest settlements of the Massachusetts Bay Colony, pre-dating both Salem and Boston. Life was so harsh that after only about 3 years, the pioneers abandoned their settlement and moved further inland where more fertile soil for planting crops could be found. From the early eighteenth century up to present day, Gloucester has maintained very close ties to the sea. In the late nineteenth century immigrants from Portugal and Italy arrived to work in the thriving fishing industry. 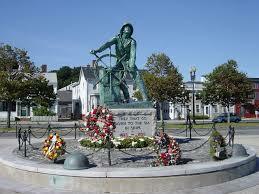 Over 10,000 Gloucester fishermen have been lost to the sea in Gloucester’s 350-year history. Remnants of a settlement, known as Dogtown, are located in Gloucester and date back to approximately 1693. During the Great Depression Gloucester native Roger W. Babson, founder of Babson College, commissioned a group of unemployed stonecutters to carve approximately two dozen inspirational inscriptions into boulders in Dogtown. 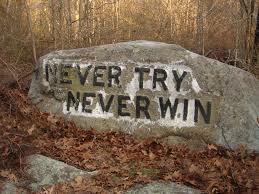 Sayings such as INTELLIGENCE, INTEGRITY, BE ON TIME, HELP MOTHER and STAY OUT OF DEBT can be found on the boulders. 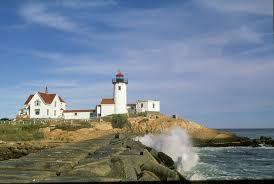 To schedule an appointment for your Gloucester, MA home inspection call 8 Points today at (844) 487-6468.